Your Reunion Committees are helping make the weekend a dynamic experience and building fundraising support for the next generation of Stern students. As a member of your committee, plan to attend working meetings on campus and meet your fellow committee members. Encourage your classmates to register for Reunion and build excitement for the big weekend! 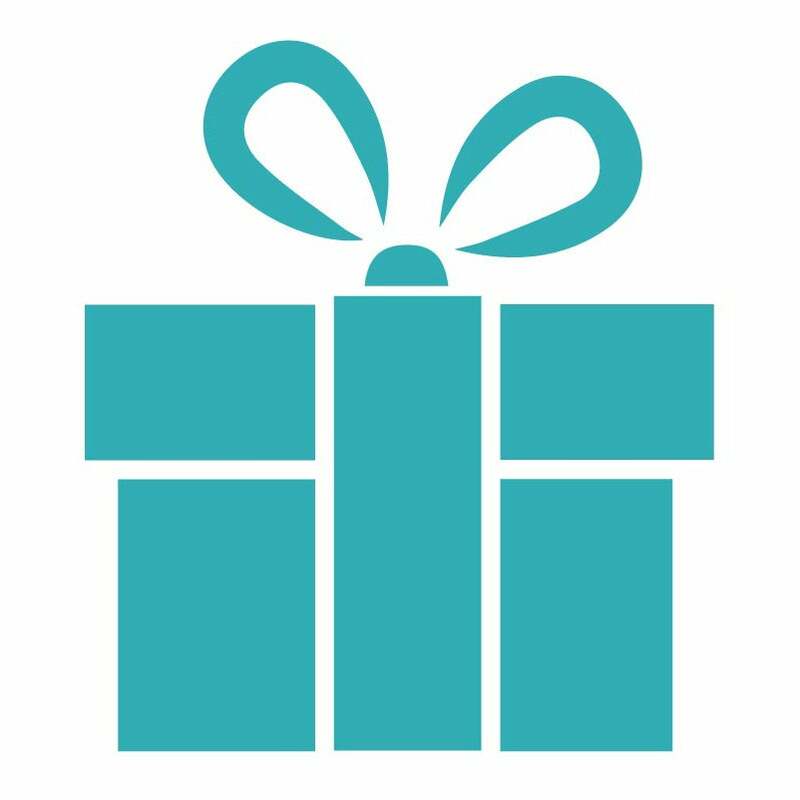 The committee is comprised of three giving levels in recognition of your support for your class’s fundraising efforts. If you are interested in getting involved with your class’s Reunion Committee, please let us know or call (212) 998-4161. 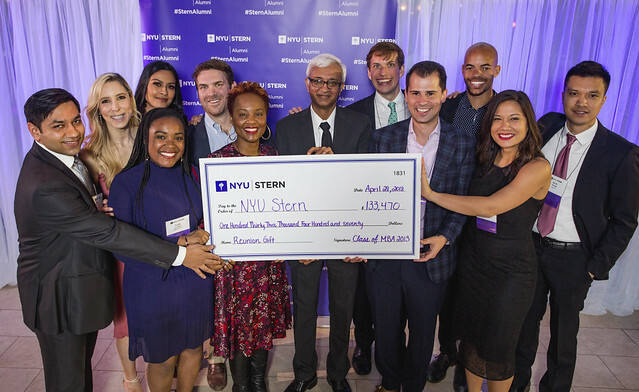 To learn more about the impact of Stern Alumni Reunion Committees, see highlights from the 2018 Reunion Committee VIP Reception and see photos below.